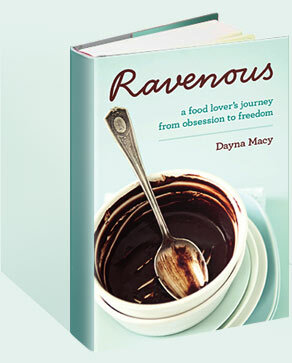 2012 December — Dayna Macy, author of "Ravenous"
Rites of passage are underrated in our culture. When they happen, if they happen at all, they can be more about displays of wealth rather the actual rite of passage itself. What lies beneath is this: children becoming young men or women, rising to the challenge of becoming young adults. And we, the elders, giving them either the grounding on which to move out into a sometimes frightening, changing, and often beautiful world. To say I am so proud of my sons is an understatement. The world needs big minds and bright souls to question the status quo, to wrestle with the kind of world they are inheriting. Their B’nai Mitzvah taught me something about being their Elder. I may have done some good in this world, but I need to do more. Because they, and their entire generation, and the ones that follow, deserve it. Matthew and Jack, your parents love you and are so proud of you.